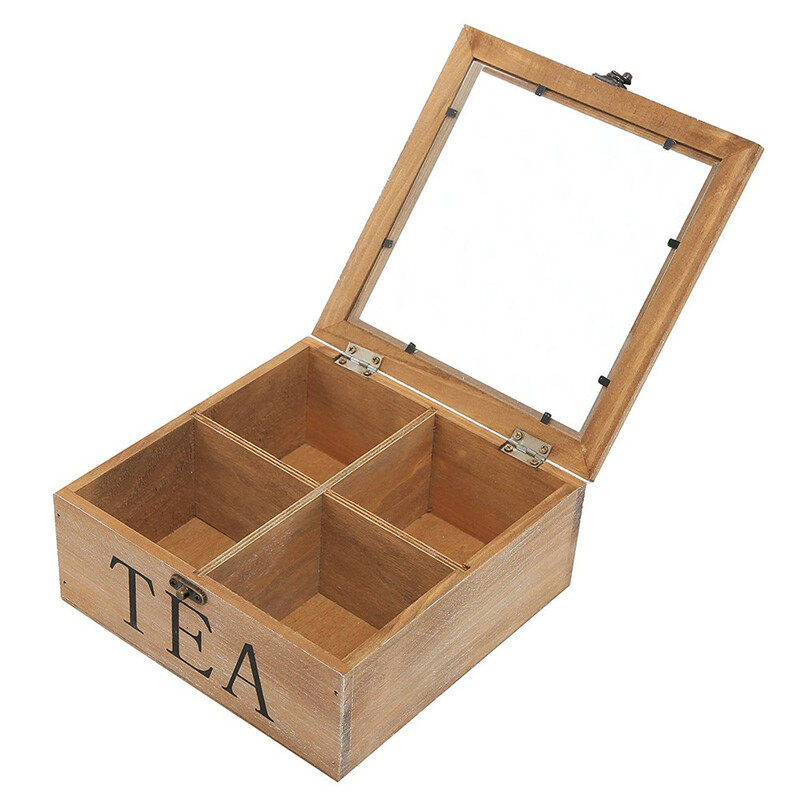 Wooden Box tea packing has excellent sealing and moisture resistance. 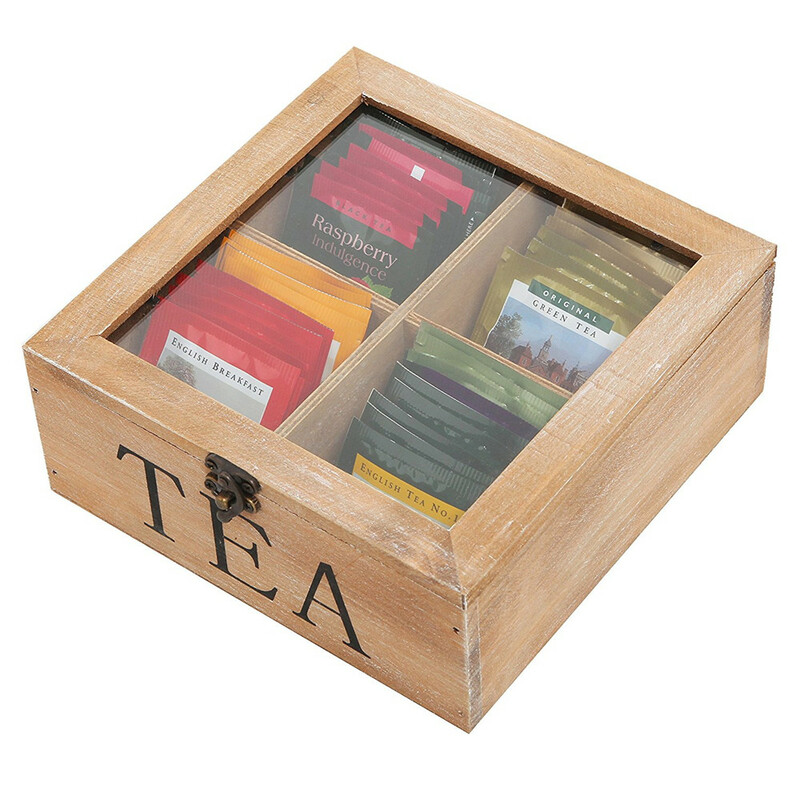 Our wooden tea packaging wooden raw materials are processed by drying, dry rear, lumber itself more real close, water invasion of the low permeability, and it has the very good effect, air separation it for storing tea in the tea flavor and fragrance is very important. At the same time, the wood is stronger, it has good wear resistance, it is not easily broken during long storage and transportation, and it will not appear in the case of paper tea packing because of the time. 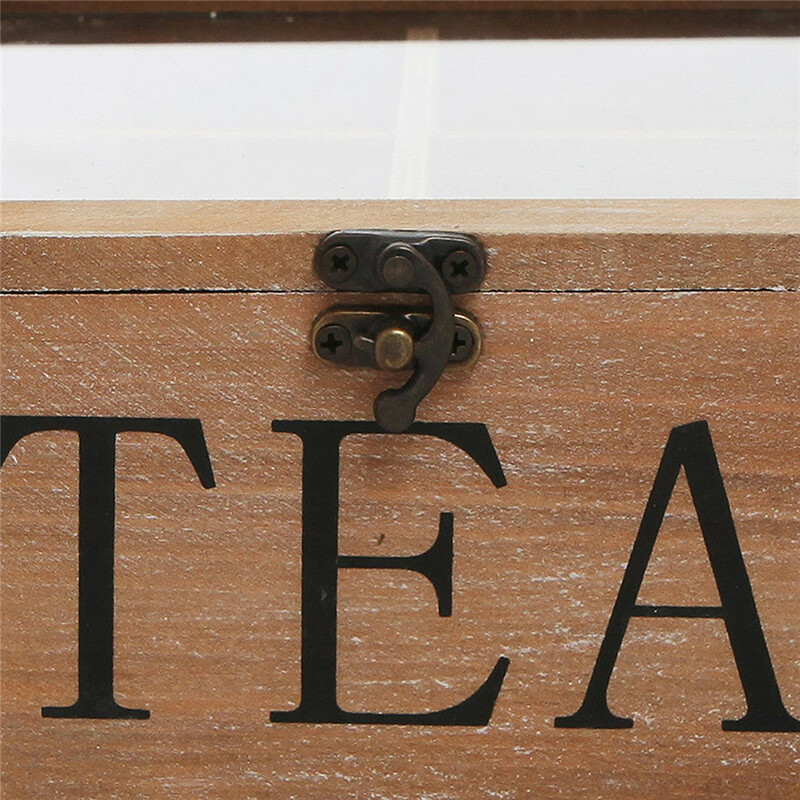 Wooden lacquer chromatically technology on tea packaging as is, the whole surface is smooth, bright, and the colour is not affected by the erosion of the rain, can keep for a long time to this is very important for the tea packaging products. 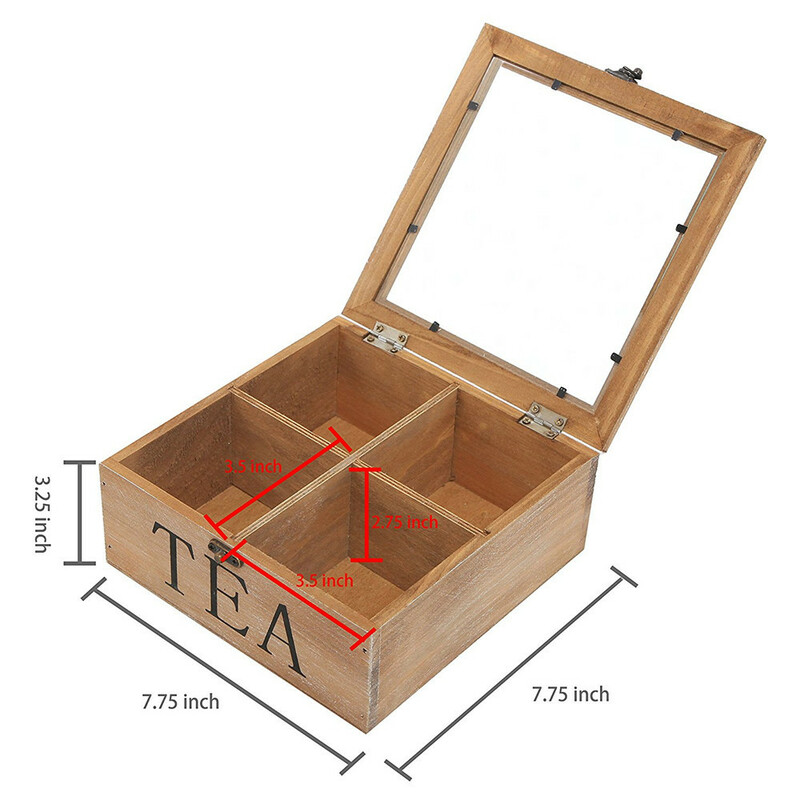 The size of the wooden tea storage is medium,is not big for occupy the space and is not small that have not enough room for storage. It is natural,no painting,just white brush article finish on the surface of the wooden box. You can take it to your friend as gift.Rustic color make the whole item become high -grade.It can bring good impress in your friends mind. You can take something soon from wooden box as the remove top glass lid. 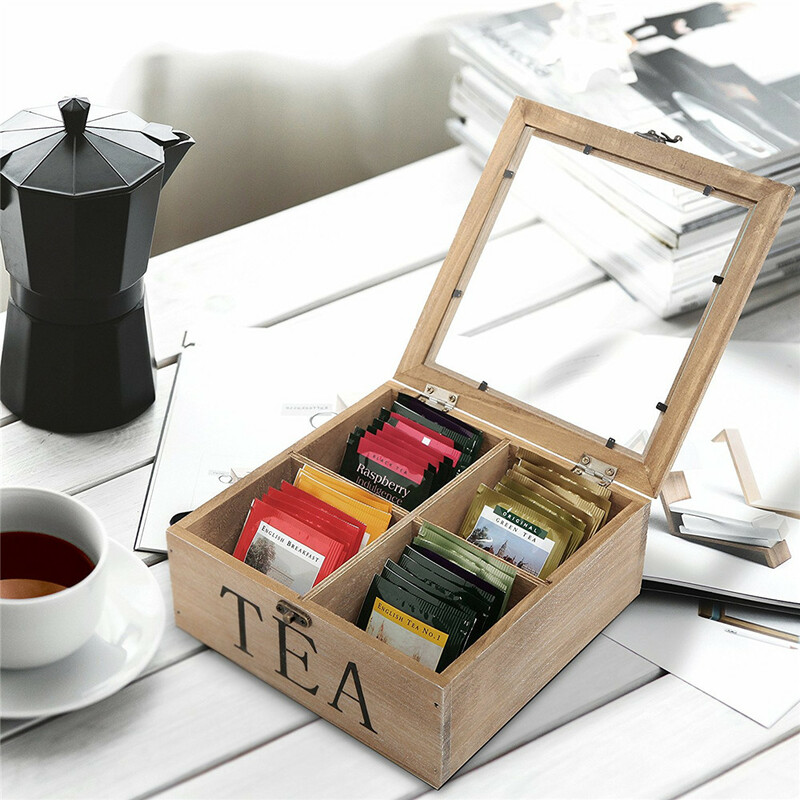 It not only for place the tea but also your can collection very small things.It is mulit-purpose organization display box. 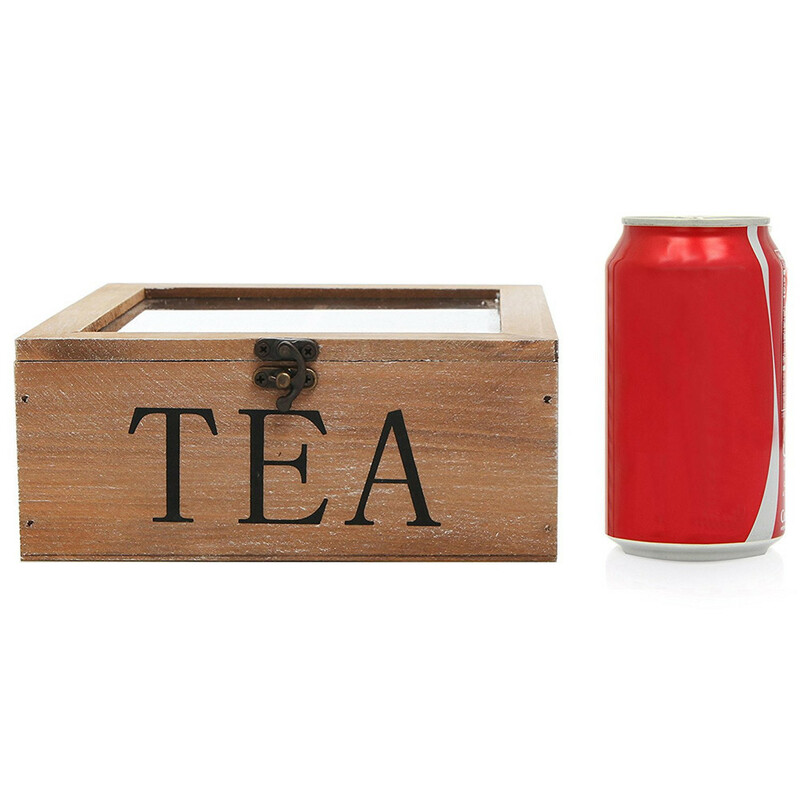 Looking for ideal Wooden Storage With Remove Top Lid Manufacturer & supplier ? We have a wide selection at great prices to help you get creative. All the Wooden Mulitpurpose Origanization Disply Box are quality guaranteed. 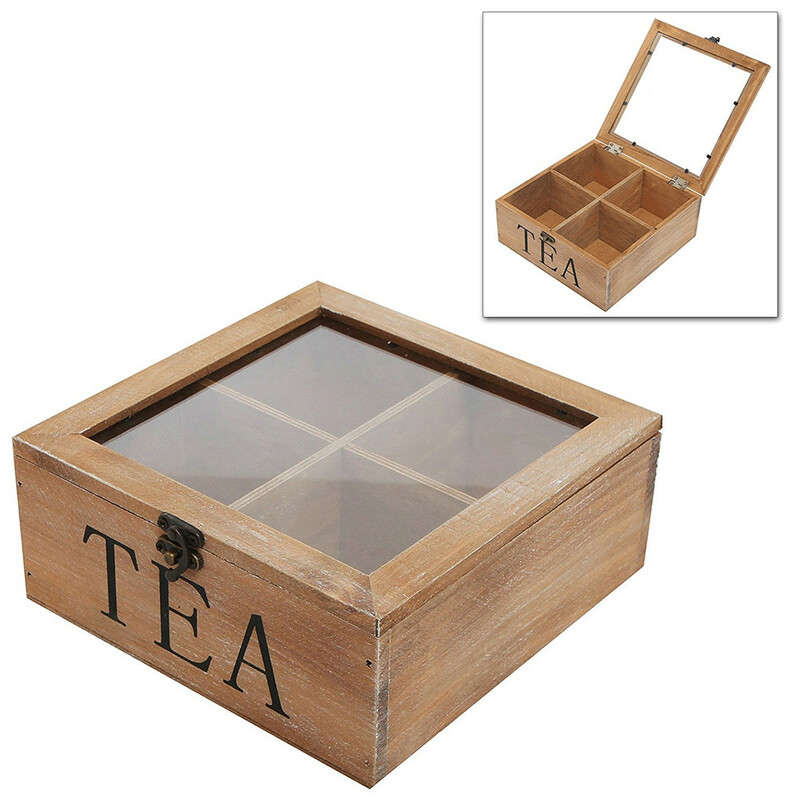 We are China Origin Factory of No Painting Seal Wooden Tea Case. If you have any question, please feel free to contact us.